September is Childhood Cancer Awareness month. Join us at the Sydney Opera House on Friday 1 September for a candlelight vigil to honour all children diagnosed with cancer, and to highlight the importance of childhood cancer research. 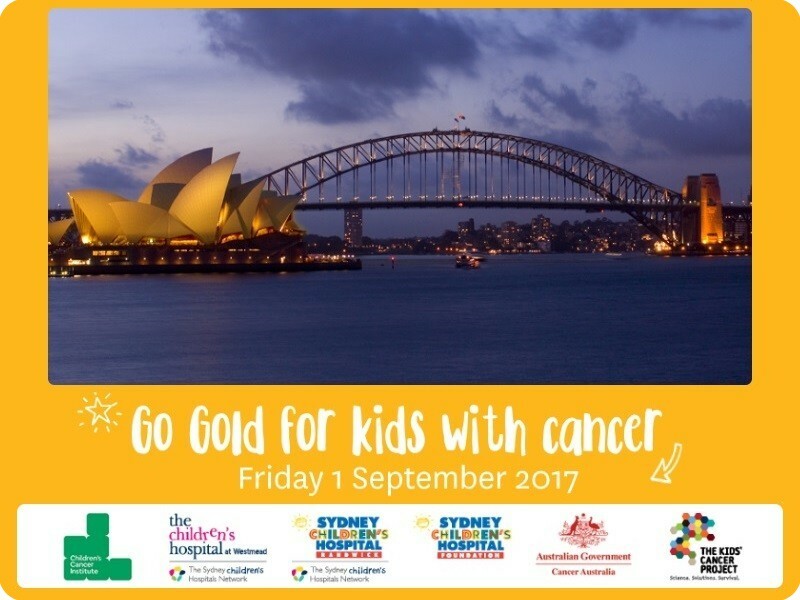 Together with the Children's Cancer Institute, The Kids' Cancer Project and The Children's Hospital at Westmead, we are inviting all families and friends touched by childhood cancer to attend this special event and watch the iconic opera house sails turn gold. As a special tribute, images of children who are going through treatment, survivors, and precious lives not lived will feature on a big screen for our Virtual Tribute Wall. To be part of the Virtual Tribute Wall, please email a photo and a few words about your loved one.